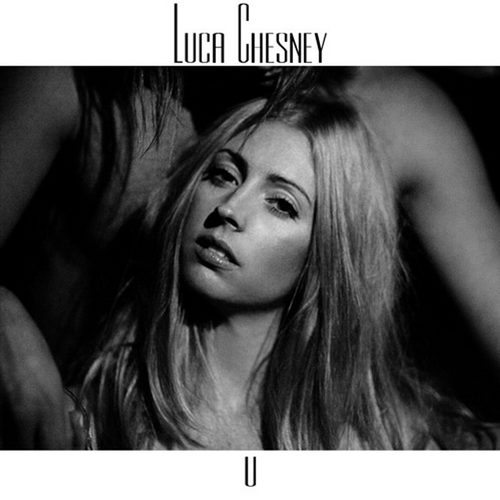 New York based singer, writer and producer Luca Chesney's latest release is a brave one, she's decided to cover Kendrick Lamar's "u". While Kendrick's original focuses on the chaos and complexity of the song's emotion, Luca Chesney's take on the song is a more sombre and delicate affair. This is a stellar reworking of a complex song from Kendrick Lamar - one of the most talented songwriters of our time, well done Luca!